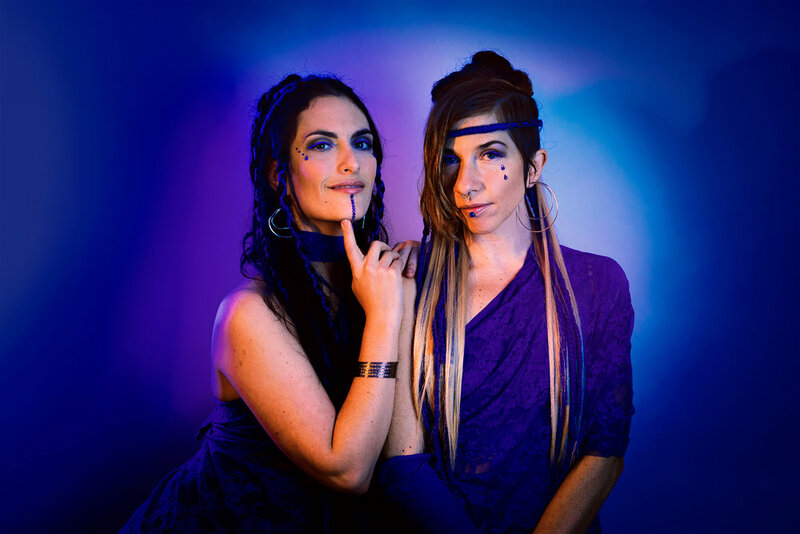 Witch Folk-Duo Scarlet Crow ( Mama Crow and Marya Stark ) have collaborated with 16 producers to celebrate their debut album ‘Remembrance’ with a fresh collection of elegant and dynamic remixes. Just in time for the summer festival season, this diverse array of electronic soundscapes reimagines the etheric storytelling of these two bards, integrating the medicine of eclectic world fusion productions with their soulful poems, giving this enchanting record brand new life. May the original beauty of these songs and the prayer seeded throughout this album expand and continue working its magic on the dance floor. Producers Include: Kalya Scintilla, Entheo, eO, Subaqueous, Saqi, kr3ture, Pangani, Emerald DragonFly, Dandyryder, DISSØLV, B-Riddmz, Ra So, Blonde Onyx, Soulestial, Lo.Renzo, and psydraft. These songs are offered on the altar of truth-telling, hope and liberation. For breaking the silence. For liberating the voice of the Feminine. For revelation, revival and eternal remembrance. For recoding the stories in our collective dna. For bringing about healing and restoring balance on a massive level. For our ancestors past and future, and for all life on this gorgeous green earth. May our tears and crimson codes nourish you back to a thriving state.